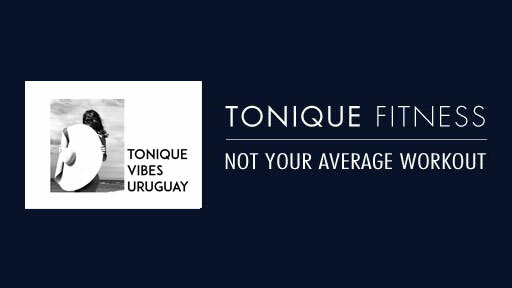 TONIQUE Uruguay has a very special feel – I filmed this workout feeling a special sentiment to this beautiful country! Initially, I planned on doing a totally different workout, but when I woke up in the morning and looked at the never ending green land I decided to improvise and feel the nature, be part of nature and respectful of it. This workout is energetic with few complex moves and executed at faster tempo and lots of positive energy. The goal is to experience the toning power of TONIQUE engaging every inch of your body, feel your entire body working out. Enjoy the spectacular zen and your me time! The shipping cost is based on your location and will be calculated at checkout. Browser cookies are required for a successful checkout transaction. Download video files must be downloaded to a computer first and then moved onto a mobile device. Please view our Frequently Asked Questions page for more product information.